Super Bowl LIII is happening Sunday, February 3 with the Los Angeles Rams and New England Patriots ready to battle for the Lombardi Trophy. 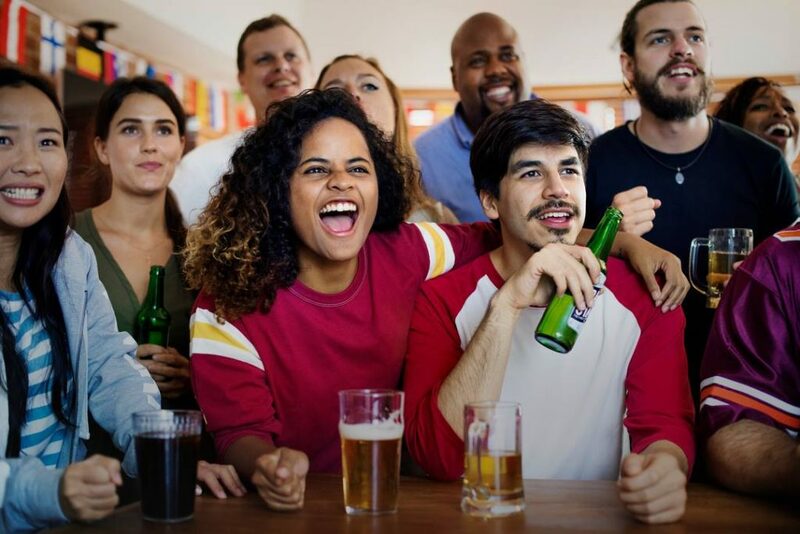 Here are a few places in Vancouver where you can watch the most-watched live TV event in North America while enjoying some tailgate food. Bells & Whistles is hosting a Tailgate Extravaganza starting with all the pre-game coverage that leads up to the 3:30 p.m. kickoff and including the halftime festivities. The Bells and Whistles big screens will give football fans a front-row seat for the full Super Bowl experience with live audio broadcast throughout the restaurant. 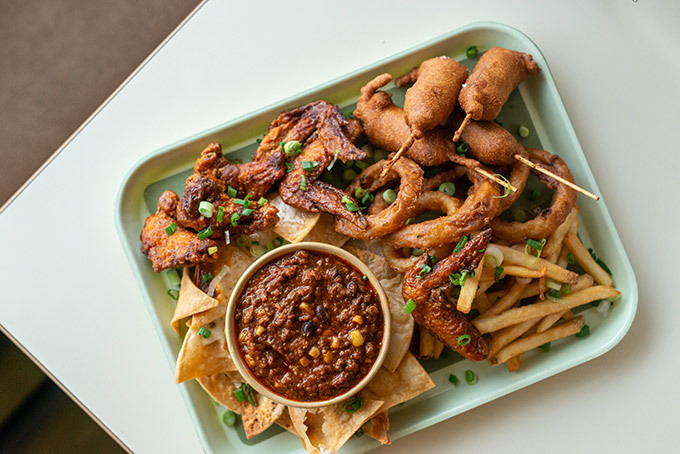 Besides offering its brunch menu from 10 a.m. to 2 p.m., the restaurant will feature a shareable Tailgate Platter that combines such fan-favourite, stadium-inspired fare as nachos, chicken wings, fries, onion rings, mini corn dogs and a selection of the restaurants signature dips. 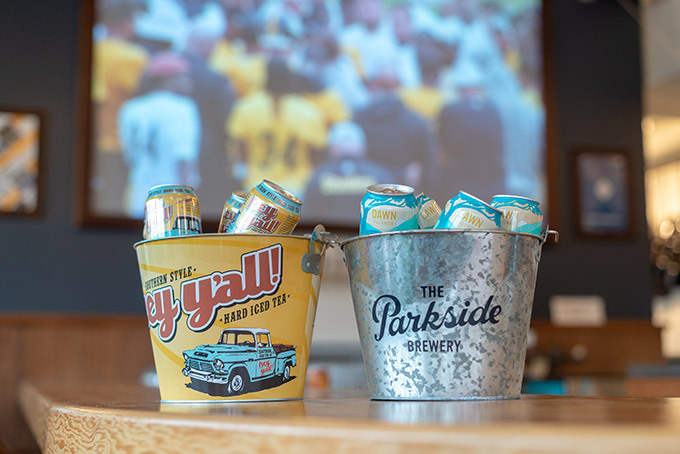 There will also be specially priced buckets of ice-cold Parkside Brewery beer and Hey Y’all! Hard Iced Tea in addition to Happy Hour specials from 3 to 5 p.m. and 10 p.m. to midnight. Reservations are highly recommended and can be made by emailing eat@bellsandwhistlesyvr.ca or by calling the restaurant at 604-620-7990. Juke Chinatown will be playing the game on four large screens throughout the restaurant (with the sound on). Juke Chinatown will be serving baskets of chicken wings for $8 (1lb. of wings) available in Lemon Pepper, Spicy or Sweet Soy. Also offered are Buckets of Good Company Lager, Hey Y’All Iced Tea or Cider available for $16 (4 cans). Juke’s Davie Street location “Little Juke” will be serving up a special Super Pack for sportsfans to enjoy at home (delivery via Doordash) or dine in. 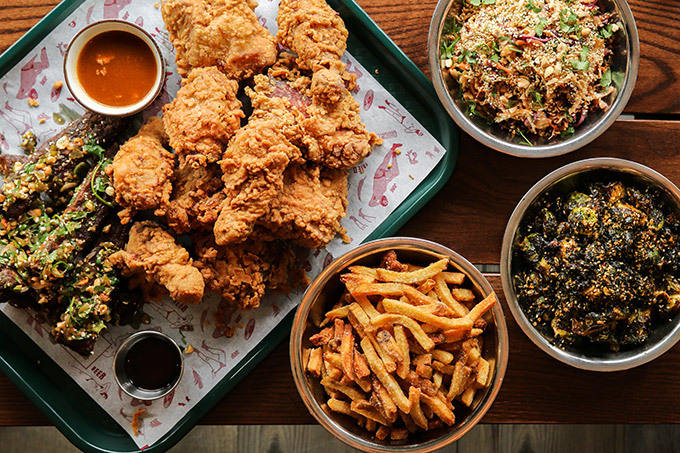 The $85.00 combo pack includes: 10 Piece Fried Chicken; 6 Nuoc Cham Pork Ribs; Large Fries; Large Slaw; and Large Brussels Sprouts. 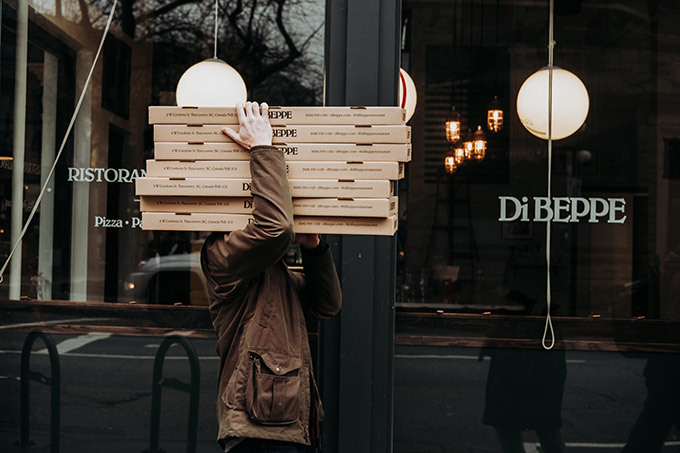 Di Beppe’s signature ‘al metro’ pizzas will be available for take-out all day on February 3 starting at 12 p.m. The meter-long authentic Italian pizzas are available in seven different varieties and feature artisanal toppings such as fennel sausage, spiced squash and prosciutto cotto. Place an order by calling the restaurant at 604-559-1122 or sending an email to info@caffedibeppe.com. At Parq Vancouver, BC Kitchen, Centre Bar and D/6 Bar and Lounge have a few Super Bowl offerings. From 12 pm – 3pm, BC Kitchen will have a pregame tailgate party. Tickets are $39.95 and includes premium seating to view the game, food features throughout the game, a welcome drink and an opportunity to a wine a grand prize (prize includes a 60inch TV, beer cooler and Roomba). There will also be $5 Parq larger and $5 cocktail feature; giveaways; and buckets, pints and pitchers are all on special. 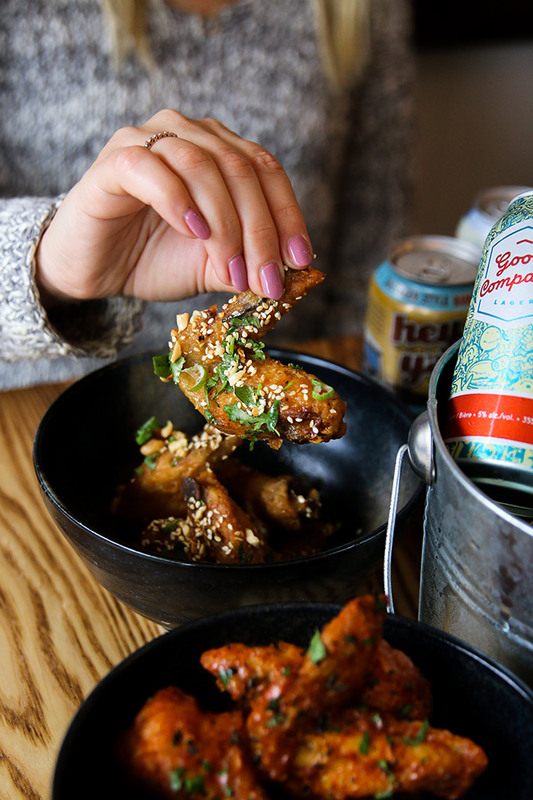 From 12 pm – 9 pm (first come, first serve), Centre Bar will have special a la carte food offerings including burgers, fries and chicken wing and all day happy hour with $5 beers, featured wines and well highballs. There are also prize draws to win a beer keg and pump kit; mini fridge with a year’s beer supply; $500 Parq Vancouver gift card; and $1,000 travel voucher. D/6 Bar and Lounge will be offering 30% – 50% off bottles of wine, $5 beer specials; and food features with special pricing and discounts. Email d6host@parqvancouver.com for reservations.